Fact is not to be worshipped. 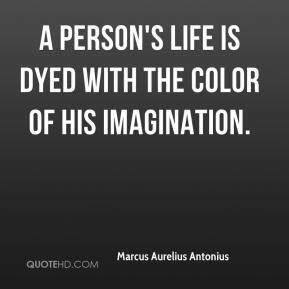 The life which is devoid of imagination is dead; it is tied to the earth. There need be no divorce of fact and fancy; they are only the poles of experience. 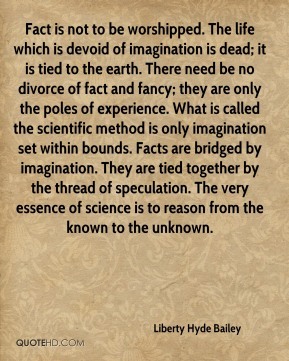 What is called the scientific method is only imagination set within bounds. Facts are bridged by imagination. They are tied together by the thread of speculation. The very essence of science is to reason from the known to the unknown. 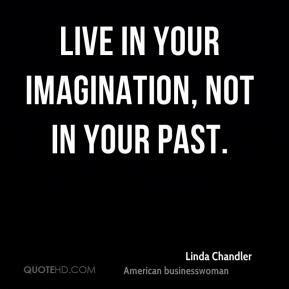 Live in your imagination, not in your past. We still have a lot of work to do. 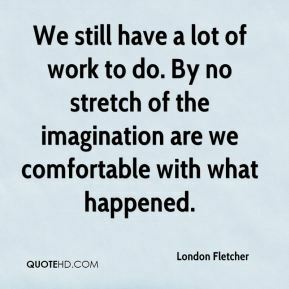 By no stretch of the imagination are we comfortable with what happened. 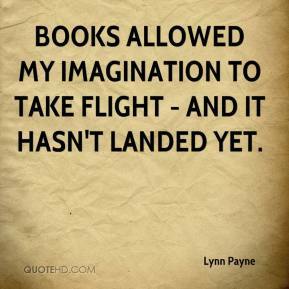 Books allowed my imagination to take flight - and it hasn't landed yet. Never in my wildest imagination did I think she would survive. I thought that would be a dead horse we would be looking at the next morning. 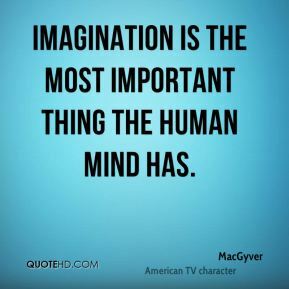 Imagination is the most important thing the human mind has. 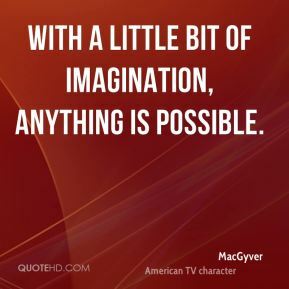 With a little bit of imagination, anything is possible. 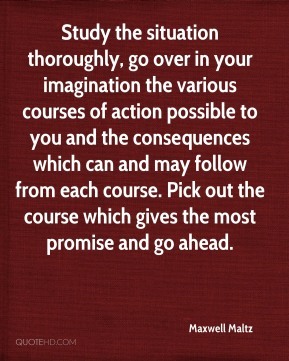 Study the situation thoroughly, go over in your imagination the various courses of action possible to you and the consequences which can and may follow from each course. Pick out the course which gives the most promise and go ahead. 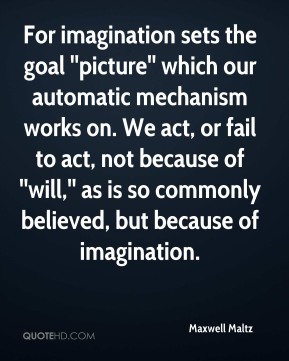 For imagination sets the goal ''picture'' which our automatic mechanism works on. 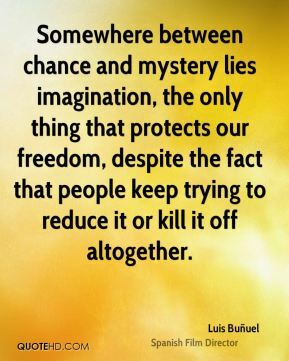 We act, or fail to act, not because of ''will,'' as is so commonly believed, but because of imagination. He leaves a lot to the imagination. That's manna from heaven for these comics. 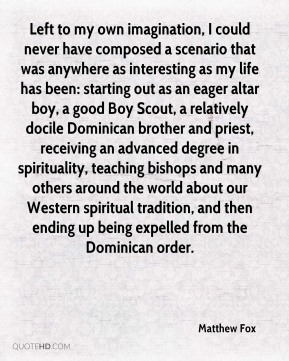 Left to my own imagination, I could never have composed a scenario that was anywhere as interesting as my life has been: starting out as an eager altar boy, a good Boy Scout, a relatively docile Dominican brother and priest, receiving an advanced degree in spirituality, teaching bishops and many others around the world about our Western spiritual tradition, and then ending up being expelled from the Dominican order. 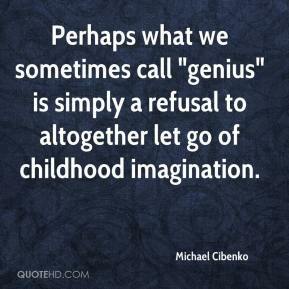 Perhaps what we sometimes call "genius" is simply a refusal to altogether let go of childhood imagination. 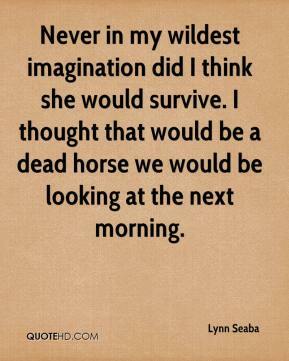 Very good, terrific imagination. 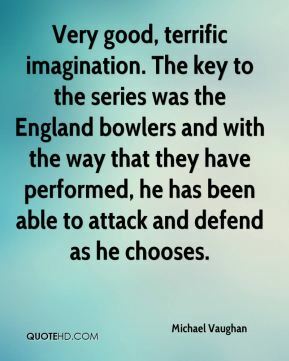 The key to the series was the England bowlers and with the way that they have performed, he has been able to attack and defend as he chooses. 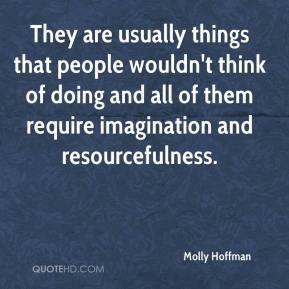 They are usually things that people wouldn't think of doing and all of them require imagination and resourcefulness. 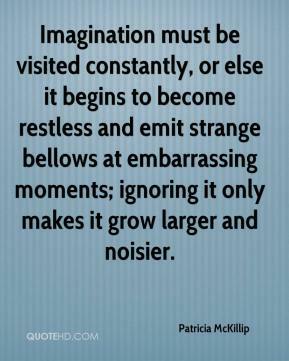 It's not a matter of just technical competence, it is imagination. It's creativity. It's intellect. A problem solving mentality. 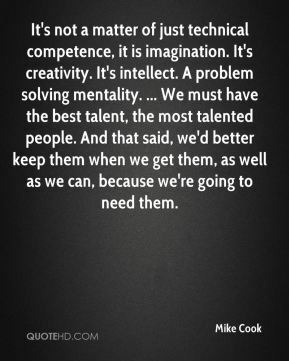 ... We must have the best talent, the most talented people. And that said, we'd better keep them when we get them, as well as we can, because we're going to need them. It's captured the imagination. 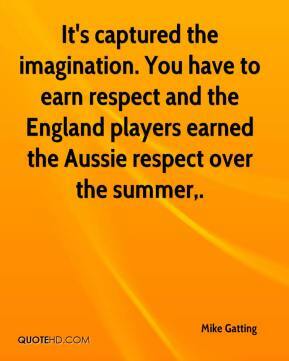 You have to earn respect and the England players earned the Aussie respect over the summer. 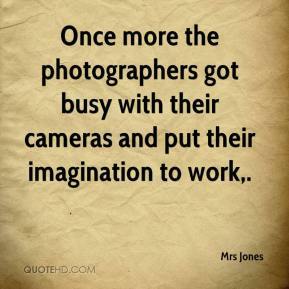 Once more the photographers got busy with their cameras and put their imagination to work. 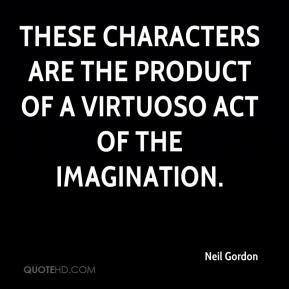 These characters are the product of a virtuoso act of the imagination. The point of this exhibition is for visitors to harness their imagination and to show them that scientists, like children, access their best stuff through their imagination and fantasy. 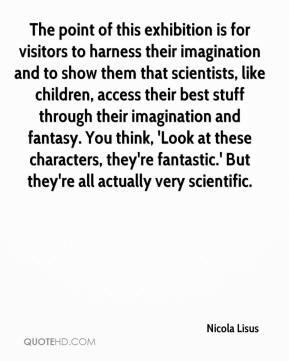 You think, 'Look at these characters, they're fantastic.' But they're all actually very scientific. 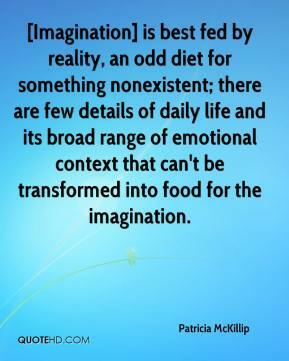 [Imagination] is best fed by reality, an odd diet for something nonexistent; there are few details of daily life and its broad range of emotional context that can't be transformed into food for the imagination. 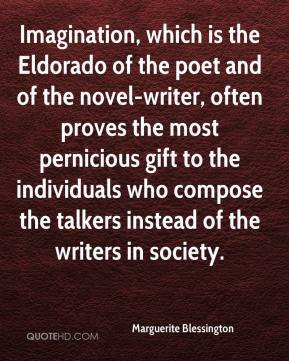 Not only my imagination, but my life inspires my stories. 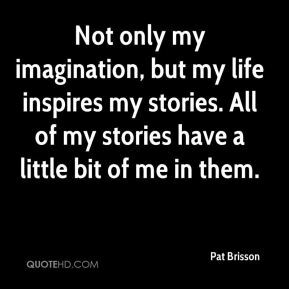 All of my stories have a little bit of me in them.